The instructors in this school are an incredible group. Although very different in background and style, they all have this in common: an uncompromising commitment to the quality of their students’ growth and skill development, and a great enthusiasm for their own life-long learning. All have years of experience in successful practices. They are also funny, smart, and compassionate. 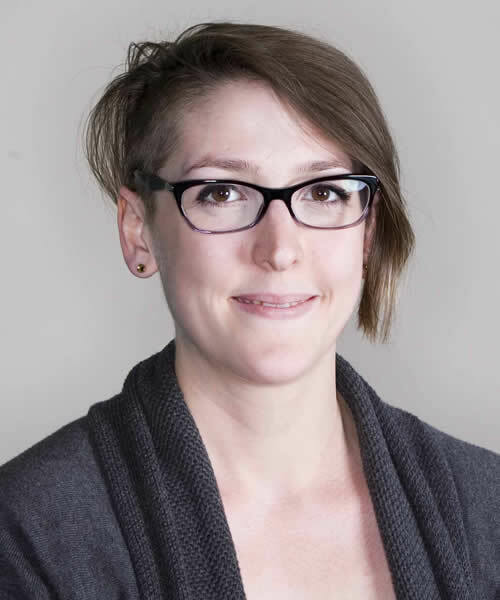 Laura teaches first- and second-year classes in Edmonton. As Lead Instructor, she also acts as a resource for staff and students when they have questions about anything in the classroom and beyond. Like many of our students and instructors, Laura came to massage therapy as a second career. Prior to becoming an therapist, she spent many years working in adult education and corporate training for the software industry. 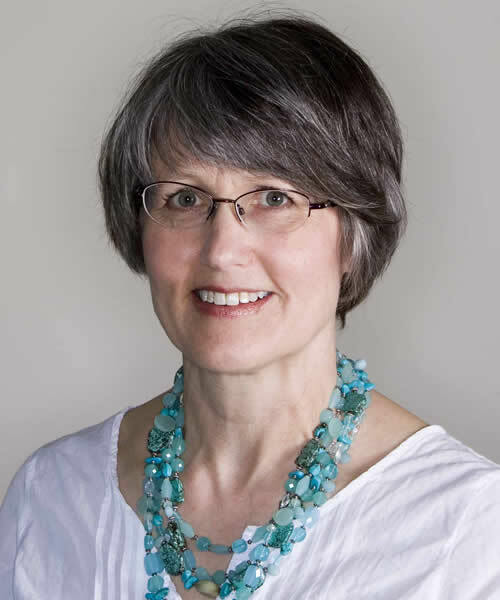 Laura practices in a multi-disciplinary wellness clinic, where she specializes in therapeutic and relaxation massage, manual lymphatic drainage, myofascial cupping, and hot stone massage. She also volunteers once a month at an Edmonton women’s shelter, giving massages to the women there. 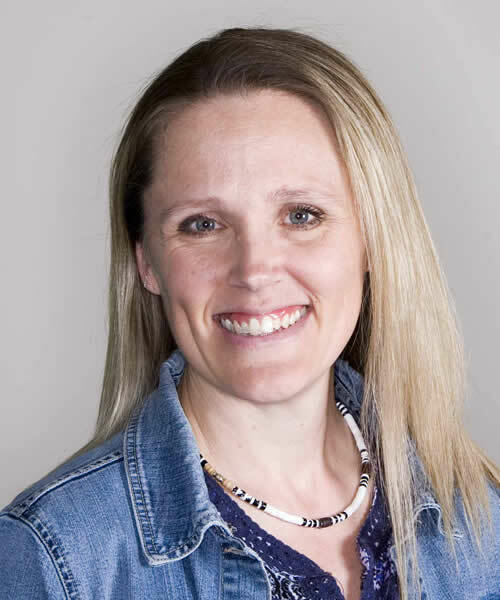 Laura has a management studies diploma from MacEwan University, is a certified MBTI® facilitator, and spent four years as Membership and Credentials Manager for the Natural Health Practitioners of Canada. 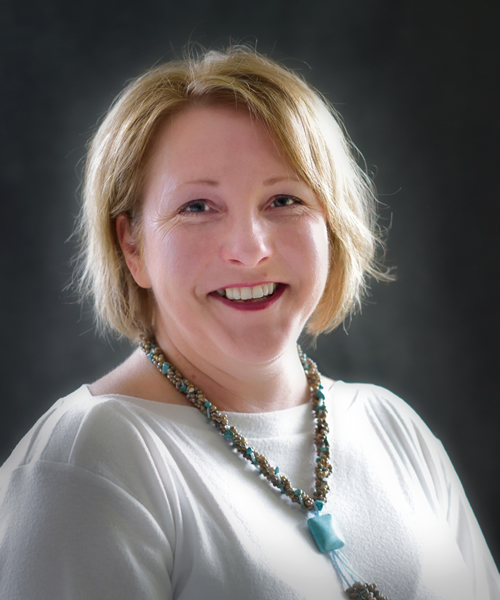 Janine has been with MH Vicars School from the very beginning, and brings years of experience as a teacher and therapist to the classes she teaches. 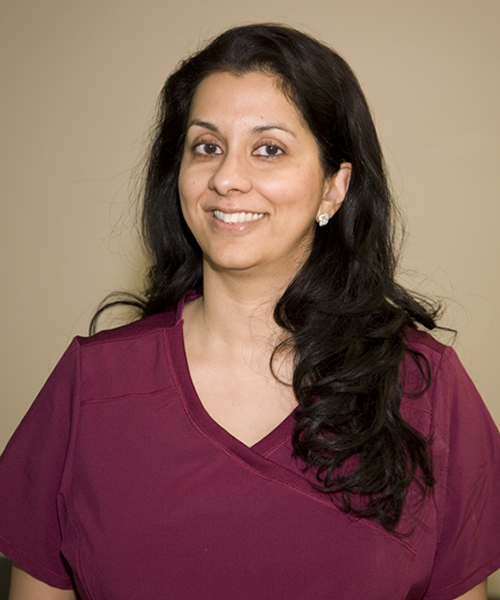 Janine owned a successful clinic in Lacombe for many years, and continues to practice there independently. Her experience living and working in a small town makes her an invaluable resource for our many rural students. As an employer, she became interested in teaching massage because of her experience in the on-the-job development of recent massage therapy grads. She found it frustrating that the schools at the time were not producing graduates that were ready to work effectively. She helped founder Maryhelen Vicars to fine-tune the new school’s program to a higher level of job readiness for its grads. 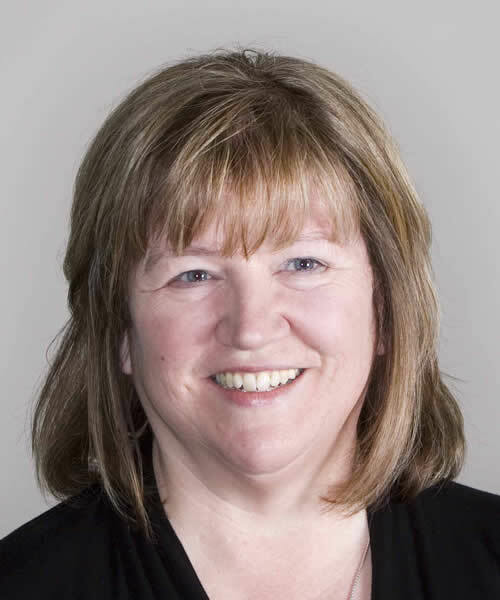 She has been active in the education work of the Massage Therapist Association of Alberta, and is enthusiastic about working with adult students. Christina teaches first-year classes in Calgary. When Pam was growing up, she planned to be a teacher. So after nearly two decades as a successful massage therapist, joining MH Vicars School was a dream come true. Pam graduated from Vancouver’s West Coast College of Massage Therapy in 2000, and has spent most of her career in a clinical setting. She particularly enjoys treating clients with motor vehicle injuries, pregnant women, and children and teens. She has a Provincial Instructor diploma from Vancouver Community College. "One of the reasons I love what I do is that the clients are amazing," says Kristin. "I love that this career is never stressful and very easy going; I never dread going to work." 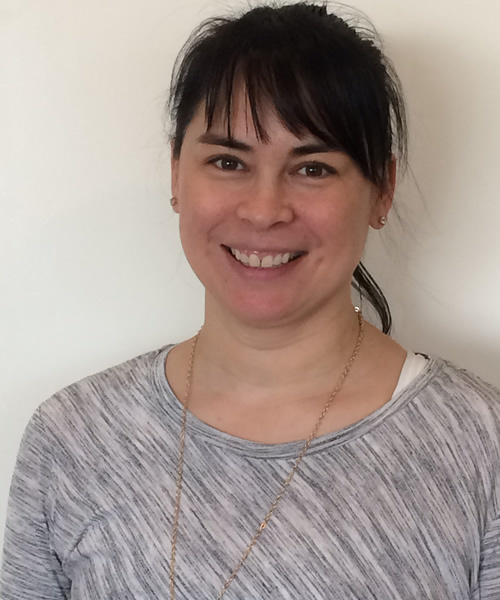 In addition to teaching first-year classes in Calgary, Kristin practices therapeutic massage and myofascial cupping at a physiotherapy and chiropractic clinic. She enjoys teaching because it allows her to share her love of the theory and science of massage. 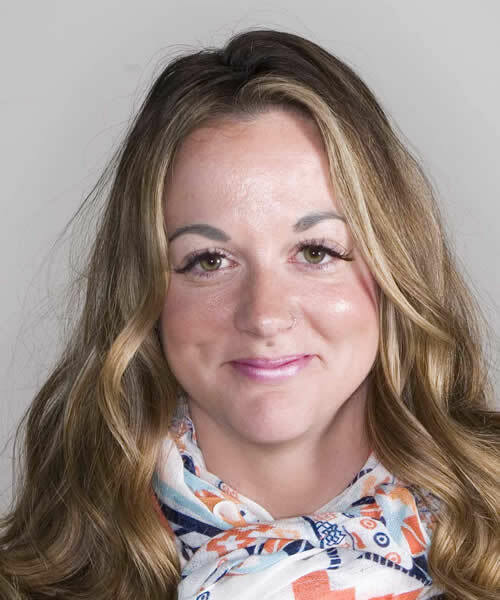 Kristin trained at Foothills College and the Canadian College of Massage and Hydrotherapy, and began practicing in 2008. Jaime chose a career in massage therapy because she had always enjoyed giving massages to family and friends. She now practices at a clinic and fitness centre, and loves being able to help her clients stay pain-free through the power of touch. Jaime graduated from MH Vicars in 2013, and returned a few years later as a clinic supervisor. She now teaches second year in Edmonton. She is also a talented singer, and is actively involved in Edmonton’s music scene. Crystal enjoys massage because she is fascinated by the human body and enjoys bringing improvement to people’s overall quality of life and sense of well-being. That combination of curiosity and desire to help others develop make her a natural teacher, as well. Crystal brings over a decade of experience as an massage therapist to her role as an instructor at MH Vicars. She is also a yoga instructor and reflexologist, and is a graduate of the International School of Thai Massage. She currently practices within a chiropractic clinic. 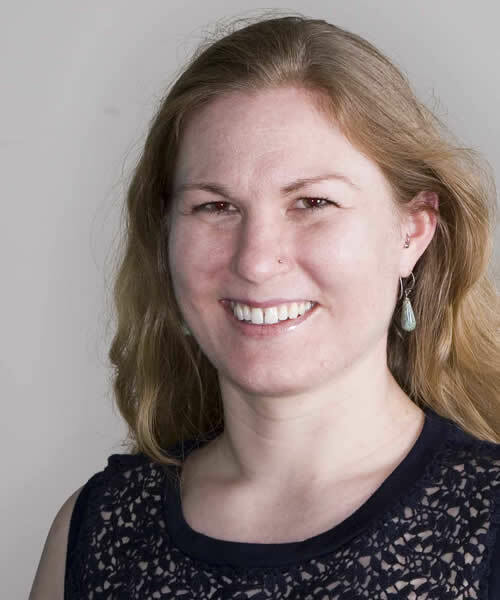 Every step of Anna’s journey towards massage therapy has been guided by her fascination with anatomy; the way the human body can create such a wide array of movements while balancing function with structural integrity. 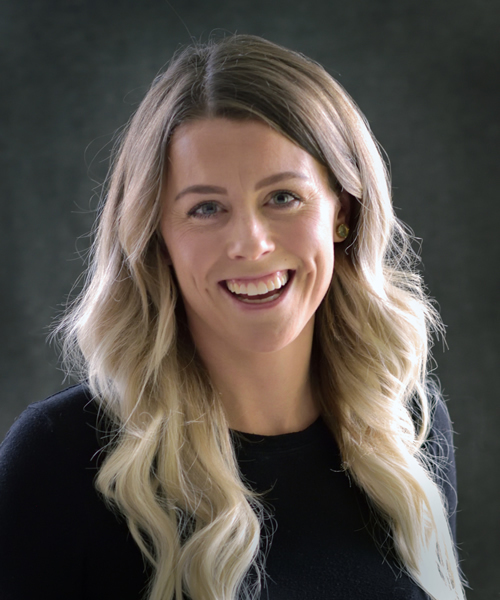 Anna earned her kinesiology degree at the University of Alberta, and this led her to a career as a personal trainer and group fitness instructor, in which she focused on athletic performance and injury prevention and rehabilitation. She had discovered the therapeutic benefits of massage while in university, when she was recovering from a car accident. Deciding that massage therapy would be a good complement to her fitness work, Anna enrolled at MH Vicars in Edmonton. But once she started practicing massage, Anna loved it so much that she now practices full-time at a multidisciplinary clinic in Jasper, Alberta. 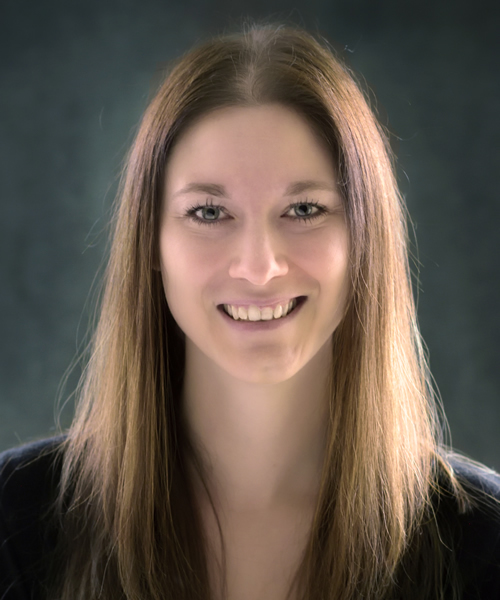 In her own practice, Michelle specializes in treating persistent pain; she incorporates several styles and disciplines to meet each clients’ individual needs and help them achieve their goals. She applies the same principles in the classroom at MH Vicars. Michelle completed her RMT training at Okanagan Valley College of Massage Therapy in Vernon, BC. She is also a yoga teacher, and has a degree in business from the University of Washington. She has owned her own massage clinic and yoga studio, worked in chiropractic and physiotherapy clinics, and practiced mobile massage. Robert brings European expertise and experience to our school. 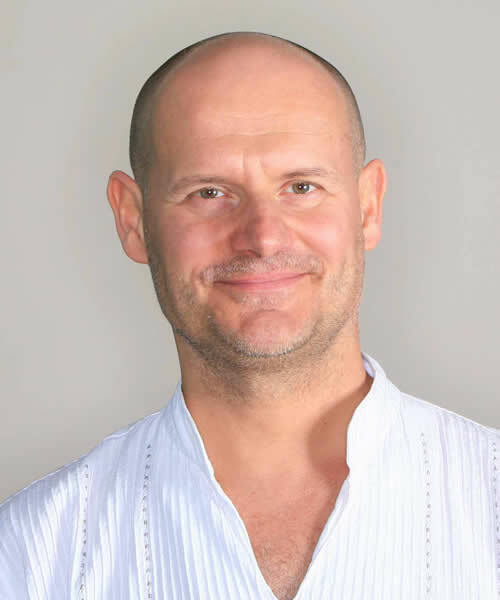 Robert trained as a massage therapist in Slovakia before moving here in 1998 and has had almost 20 years’ experience in European and Canadian spas, clinics, and fitness centres. In his private practice, he leads personal development, meditation, and self-empowerment sessions, as well as providing relaxation and therapeutic massage and Reiki. Robert’s particular interest is in the body-mind connection: exploring the connection between states of mind and healing. 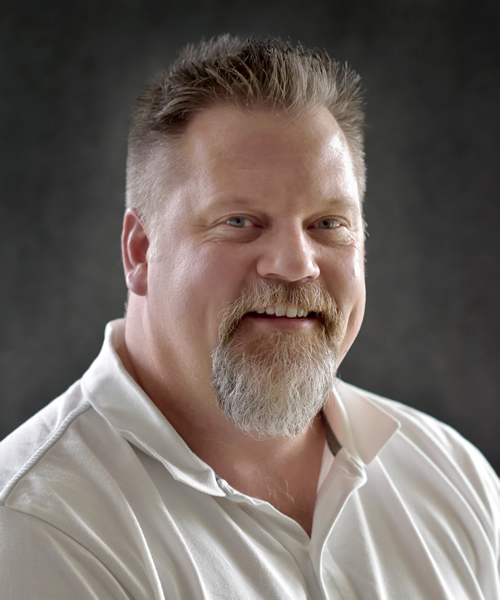 From very early in his career, Dan knew that he wanted to teach massage therapy as well as practice, because it gives him the opportunity to positively impact more peoples’ lives than one-on-one client care alone. He took his massage training at Mount Royal College and then the Foothills College of Massage Therapy, and was a teacher at Foothills for seven years before joining MH Vicars School in 2008. In his Calgary practice, Dan treats all types of clients, with a special focus on those with fibromyalgia and chronic pain. Danielle has cultivated an incredibly well-rounded massage therapy career since she graduated from Vicars in 2011. Though she started a successful personal practice right out of school, she has deliberately sought out new experiences and work settings so that she can continue to grow as a therapist. She’s worked in a spa, a multidisciplinary health clinic, a yoga studio, and even a backcountry ski lodge. After settling in Edmonton with her family, she returned to Vicars as an instructor, where her students benefit both from her wide experience and passion for the profession. You would be hard-pressed to find an area of the massage therapy industry in which Courtney hasn’t worked. 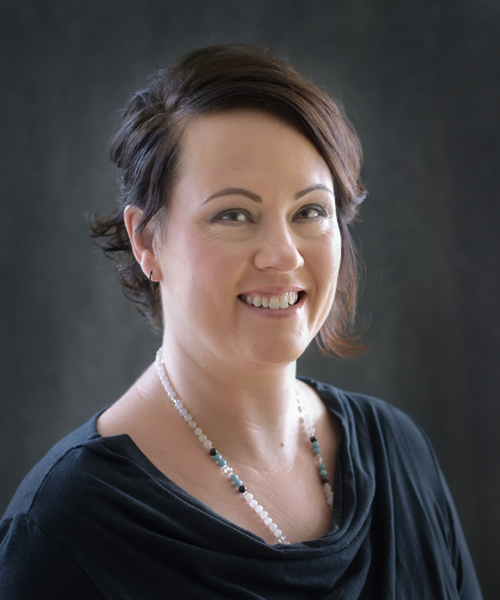 A practicing therapist since 2000, she has worked in large and small spas; has done mobile massage treating all types of client, from athletes to movie crews; owned a multi-disciplinary clinic in Vancouver; and currently runs a small practice out of her home in Canmore. She appreciates the flexibility that comes with having such a versatile career. 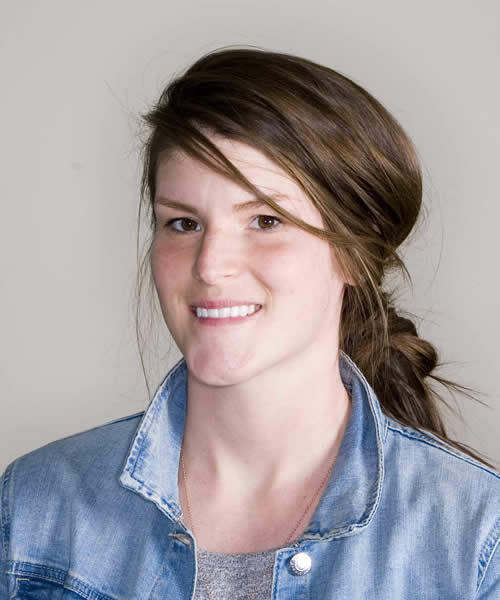 Courtney has been teaching first and second year at the Calgary campus since 2013. 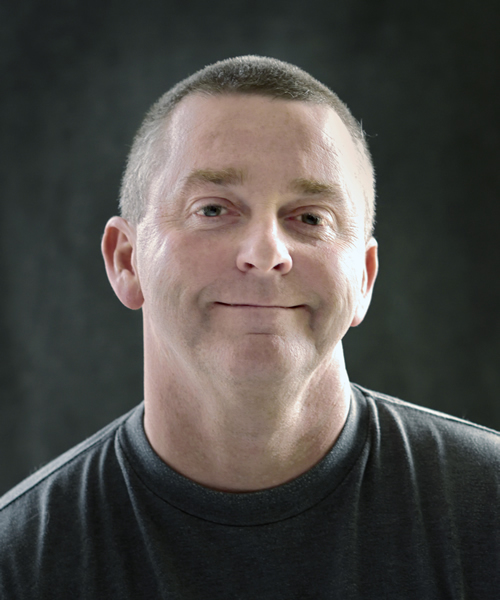 Like many of our instructors and staff, Mark was drawn to massage therapy because of his own active lifestyle. A lifelong athlete who loves to hike, run, and play cricket, Mark also played soccer semi-professionally. Prior to becoming a massage therapist, Mark had a successful career as an environmental scientist in his native Australia, including seven years teaching in Australian universities. He took his massage training at the Whistler School of Massage and at MH Vicars. Mark’s practice in Canmore/Kananaskis specializes in therapeutic and sports massage. 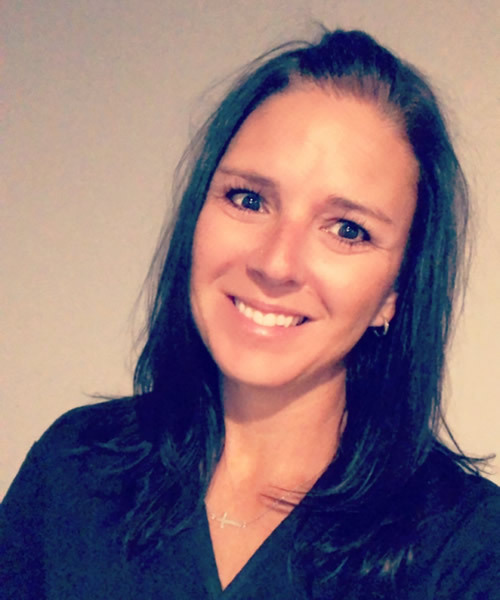 Marci left a career in accounting to become a massage therapist, because she wanted a vocation that combined her love of science and sport with a desire to help others. Marci graduated from Vicars in 2012, and after a few years practicing from her home, Marci founded her own clinic in Beaumont. She currently employs nearly a dozen therapists at Revive Health and Wellness, mostly fellow Vicars graduates. She also has over two decades of experience as a youth softball coach, and is regularly leads elite Alberta teams in national and international tournaments. 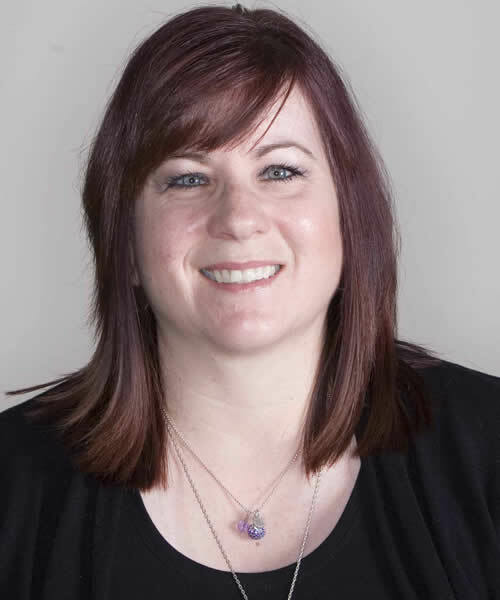 Marci teaches in Edmonton, where she is also the clinic outreach coordinator. Tabitha was drawn to massage therapy because of her own active lifestyle. Growing up playing competitive sports (and picking up the inevitable injuries that went along with it), she wanted to learn how to help care for her own body. Tabitha is an MH Vicars graduate and has found much success through her massage career. She enjoys massage because it offers so many different treatment styles and modalities, and is a non-invasive, drug-free way to relieve pain. She chose to teach in addition to practicing because it gives her the chance to help others understand the positive impact massage can have on their lives and the lives of their clients. Corliss teaches first- and second-year classes in Calgary. Like many of her colleagues, Tonia came to massage therapy from the world of sport. She is a personal trainer and has a degree in Human Kinetics from the University of British Columbia. In her practice, Tonia specializes in treating repetitive strain conditions and sports injuries, as well as pre- and post-natal clients. 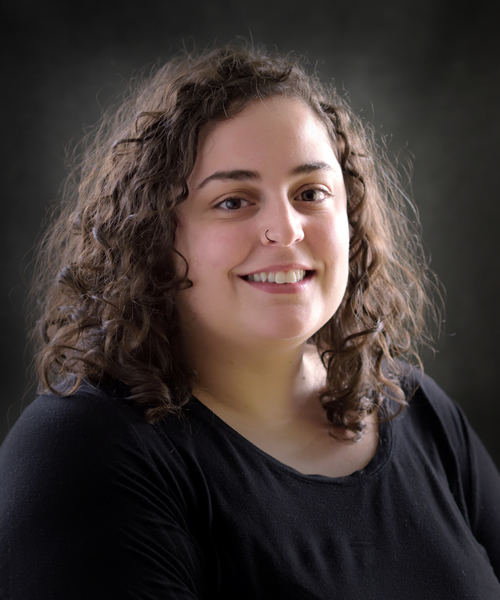 She is committed to her clients’ long-term wellness, and puts a strong emphasis on client education and self-care techniques, and she passes this dedication on to her students. Tonia trained at Foothills College of Massage Therapy in Calgary. Christina teaches second-year classes in Calgary. Like many of the students she teaches, Kerri came to massage therapy later in life after dreaming of it for many years. While a student at MH Vicars, she balanced her schoolwork with the responsibilities that come with being a working mother. Since graduating, she has applied that same work ethic to building a successful practice with a specialization in sport massage. Kerri treats athletes and the general public at the Active Life Centre in St Albert, and is pursuing her certification with the Canadian Sport Massage Therapists Association.